Kiff VandenHeuvel is an actor, teacher, podcast host and sketch comedy writer and director. 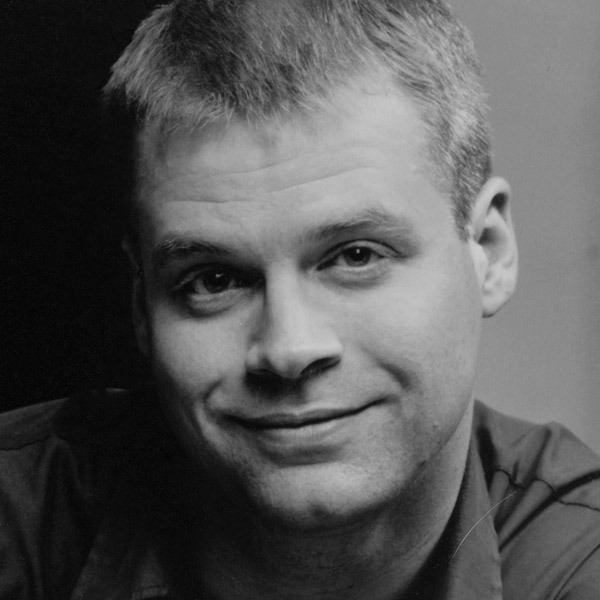 Kiff is a Second City Main Stage alumni from stages in Detroit and Cleveland, and he directed Touring Company and many shows in the Second City Skybox. His on-camera work includes work in features LA LA LAND, NIGHTCRAWLER, BATMAN V SUPERMAN: THE DAWN OF JUSTICE, and BEHIND THE CANDLABRA and he has appeared on TV series’ THIS IS US, PARKS AND RECREATION, DOCUMENTARY NOW!, THE THUNDERMANS, YOU’RE THE WORST, and multiple episodes of David Spade’s prank show FAMELESS and JIMMY KIMMEL LIVE. Kiff also starred as Cliff Rich on NETFLIX’s Original Series RICHIE RICH. Kiff appears frequently in video games, including Telltale’s THE WALKING DEAD and BATMAN: A TellTale Series, STAR WARS: THE OLD REPUBLIC, FALLOUT 4, DISHONORED 2, WARCRAFT, STARCRAFT, and played Comstock in BIOSHOCK:INFINITE. Kiff’s work encompasses hundreds of commercials, scores of voice-matching jobs, many audiobooks and several cartoons, including THE FAMILY GUY and TOM AND JERRY. Kiff produces and hosts a voice-over themed podcast called ALL OVER VOICEOVER with KIFF VH, and he teaches improv and voiceover at The Second City Hollywood.